It's somehow still January, which means two things: we're all still dating documents with the wrong year and enduring the mid-winter skin struggles than come with low temps and dehydrating air. 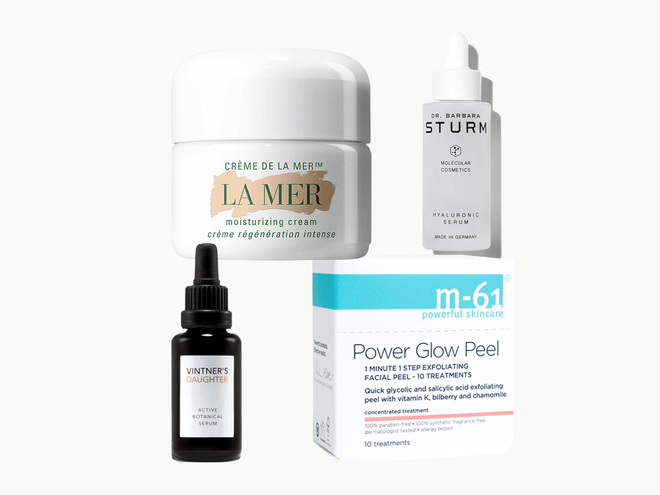 Luckily, we reached out to some of the top beauty retailers to see what skin care real customers and beauty buffs kept buying to protect themselves this year (so you can too). 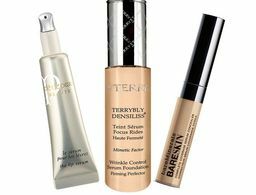 You may have heard that the key to maintaining a summer glow in January is to slough away dead skin. 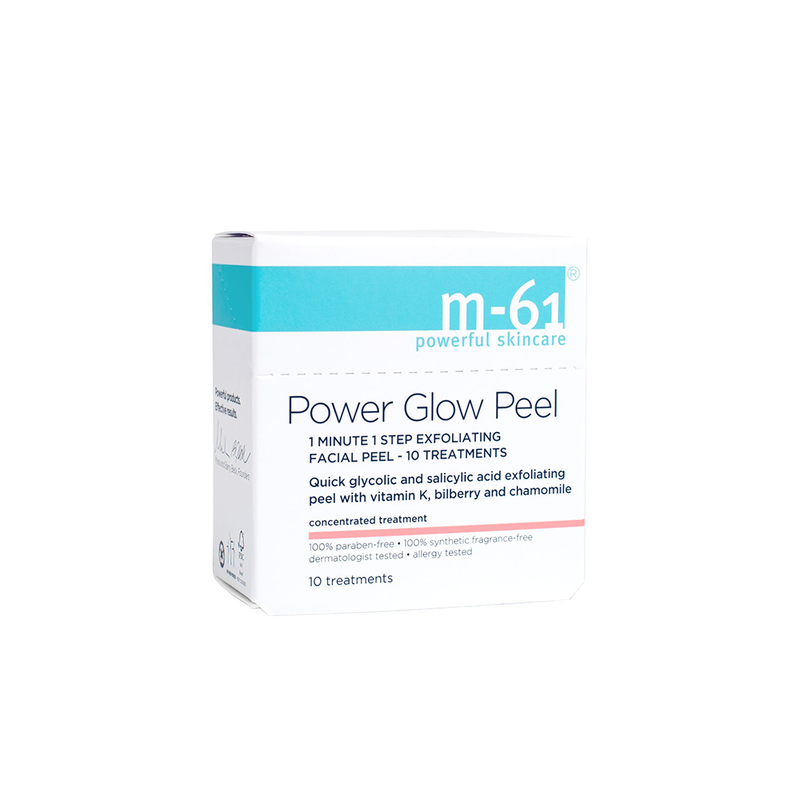 We think that M-61's PowerGlow Peel is one of the best ways to do that (and so does most everyone else—one package sells every EIGHT seconds on home base Bluemercury and around the world). 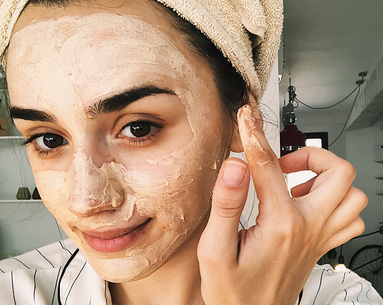 Just one step combines chemical exfoliants like salicylic acid and glycolic acid with skin-soothers like chamomile and lavender to gently revitalize tired appearances. 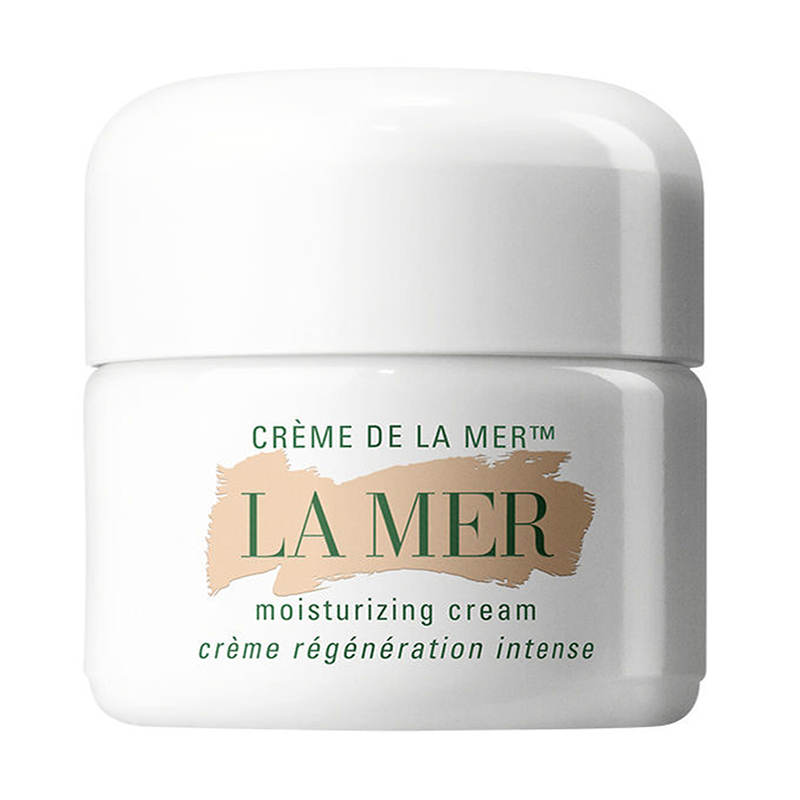 Crème de la Mer is the LBD of skin care: It's timeless, deceptively easy and looks good on everyone. Seemingly more myth than legend—trust us right now when we ask you to google "La Mer Conspiracy Theories"—this rich cream ft. seaweed and eucalyptus is as good (and real) as gold. 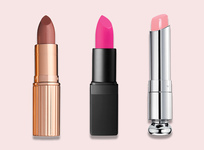 It's a tried-and-true top-seller at Bluemercury, Nordstrom, and Net-a-Porter. 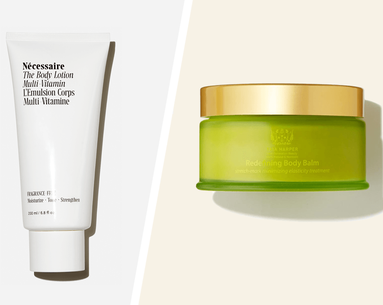 Look up "winter skincare" in the dictionary, and you'll likely find hyaluronic acid in the description. 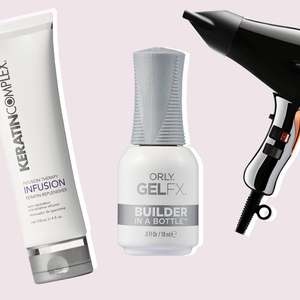 This incredible ingredient—which can hold 1,000 times its weight in water FYI—is a seriously powerful hydrator. 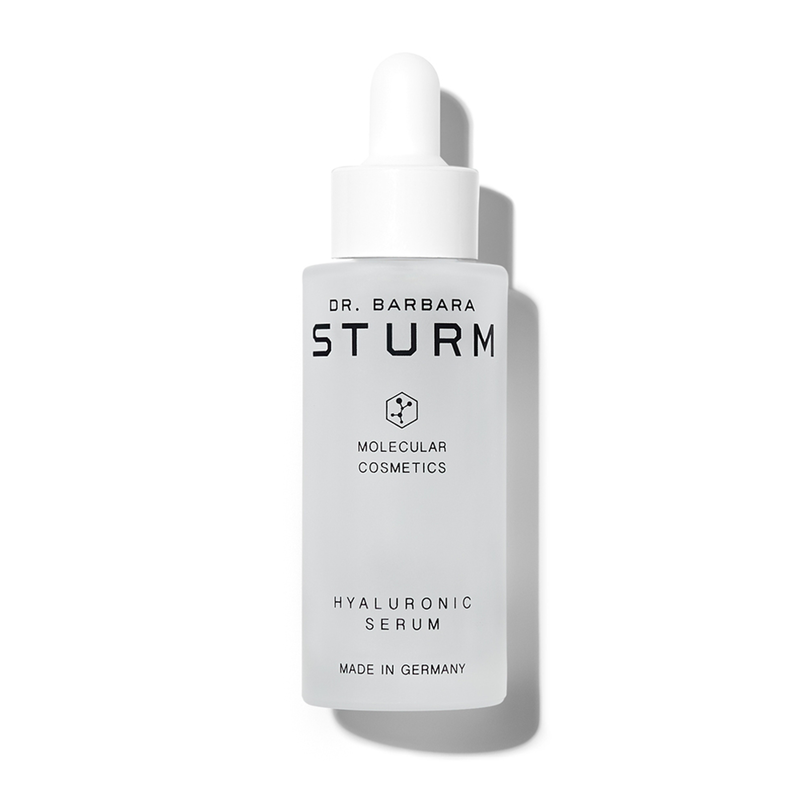 Dr. Barbara Sturm's formula marries the acid with anti-aging purslane for a serum is so good, it's currently completely sold out of Net-a-Porter (but don't fret, it's available elsewhere). 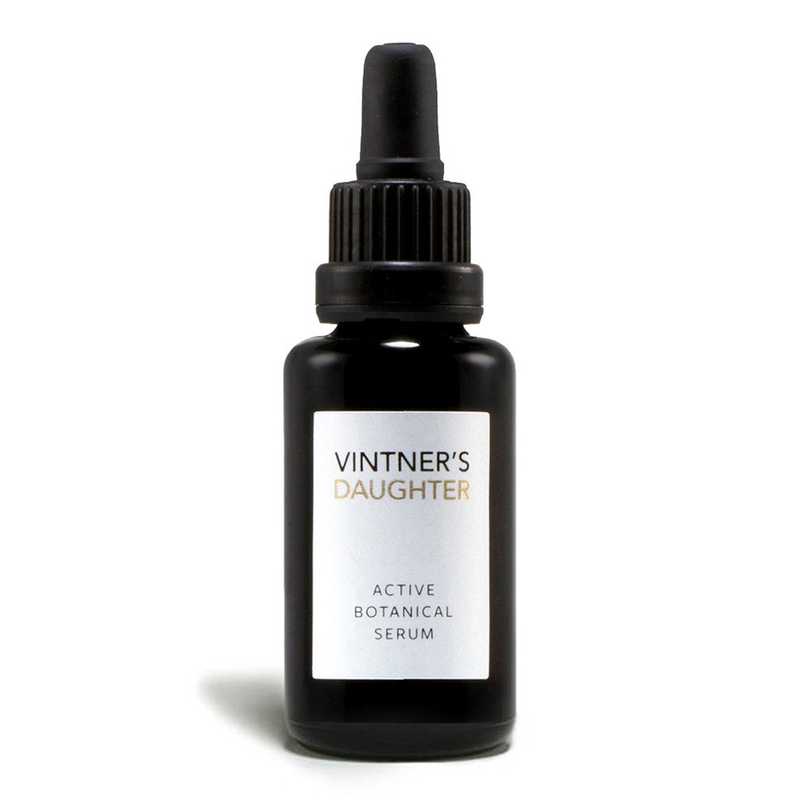 One of beauty bloggers' worst kept secrets is Vintner's Daughter Active Botanical Serum. The highly-covetable serum—a top product at SpaceNK and Net-a-Porter —packs 22 botanicals into its black bottle to deliver antioxidants, fatty acids and vitamins galore that address most every skin concern (including dehydration and literally everything else, probably). We're not necessarily known for being noteworthy mathematicians, but we think that Beauty Sleep Elixir adds up to just one thing: 14 plant oils + anti-inflammatory, red-reducing and wrinkle-fighting effects = many more z's in the morning. 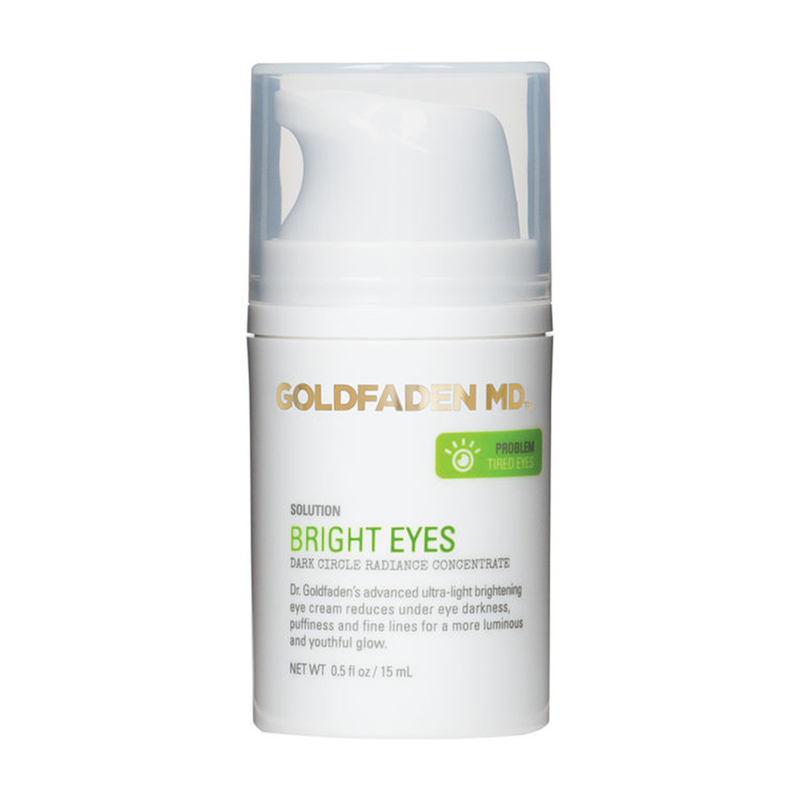 This all-natural formula is designed to improve skin tone and clarity overnight while you snooze. 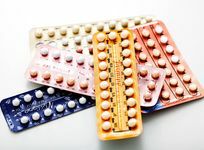 Just don't sleep on this deal: make sure to pick up this constant best-seller from Credo before all of your friends do. 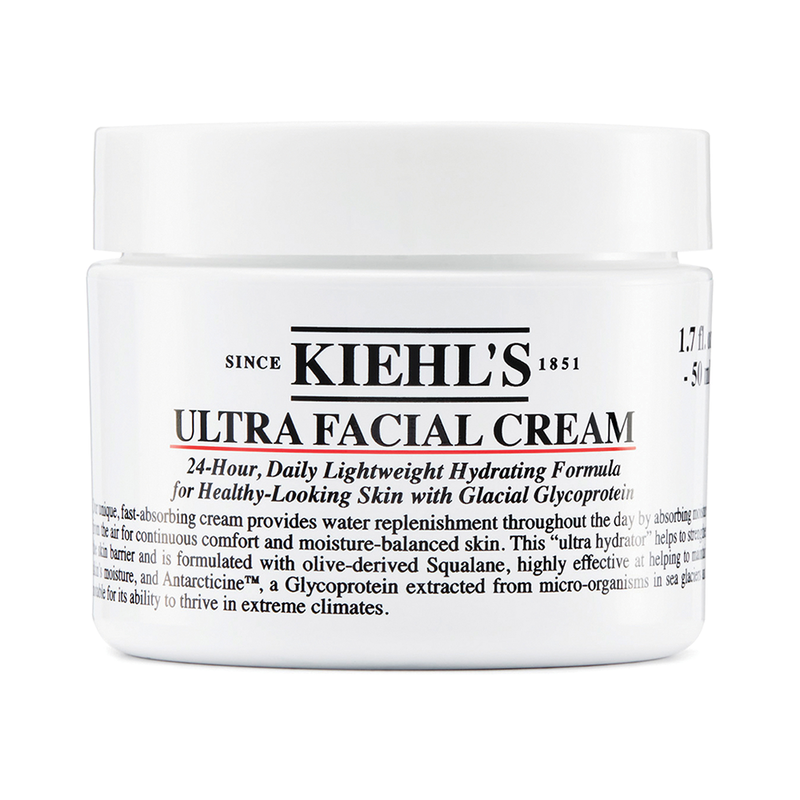 If any beauty product is more universally beloved than Kiehl's Ultra Face Cream, we'd like to see proof. 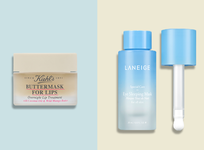 With a newly redeveloped formula—still featuring hydrating squalane—this Nordstrom-bestselling skin savior is back and better than ever. No offense to Le Labo, but we almost didn't include them in this roundup because we wanted to keep all of the goodness for ourselves. With dreamy hints of white tea and coconut—aside from its incredible moisturizing abilities—Santal 33 Body Lotion is truly liquidized spa, providing relaxation wherever you happen to be. But don't just take it from us, trust the insatiable army of customers who keep it flying off of Net-a-Porter's virtual shelves. 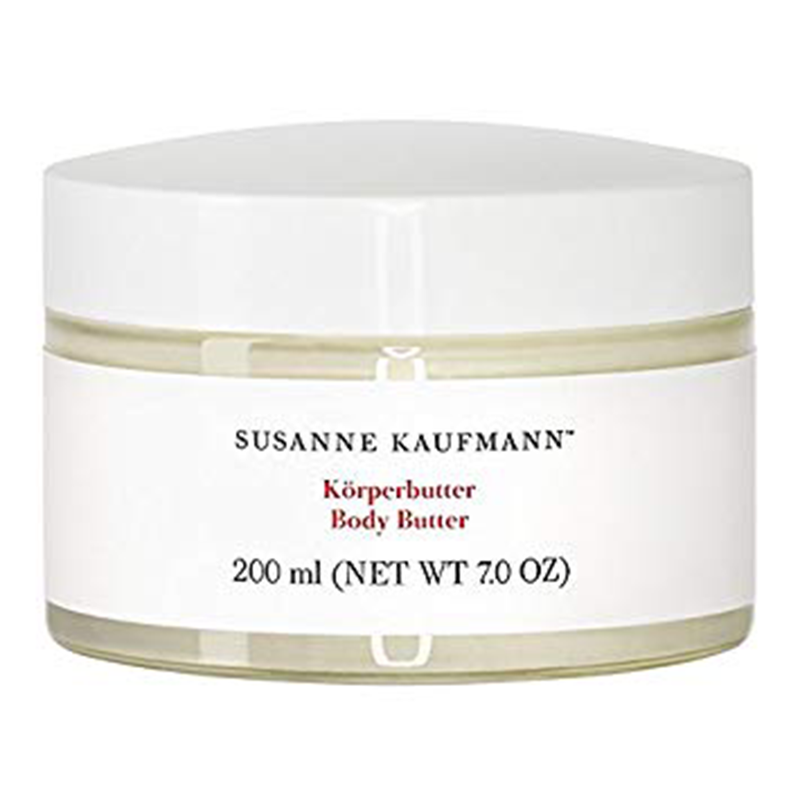 As far as we're concerned, "luxury" is now spelled: K-A-U-F-M-A-N-N. Fan-fave Body Butter is as powerful as it is utterly soothing. Olive oil and shea butter ensure this whip is a winter warrior that nourishes, even in January. 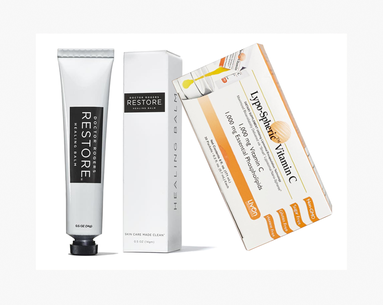 Act quickly though, this cream sells like skin-hydrating hotcakes from Space NK. Derm-developed Bright Eyes is one of our faves for many reasons: it was a Credo Beauty best-seller all last month, just a drop can eliminate perky puffiness + fine lines around the eyes and the formula is completely vegan. 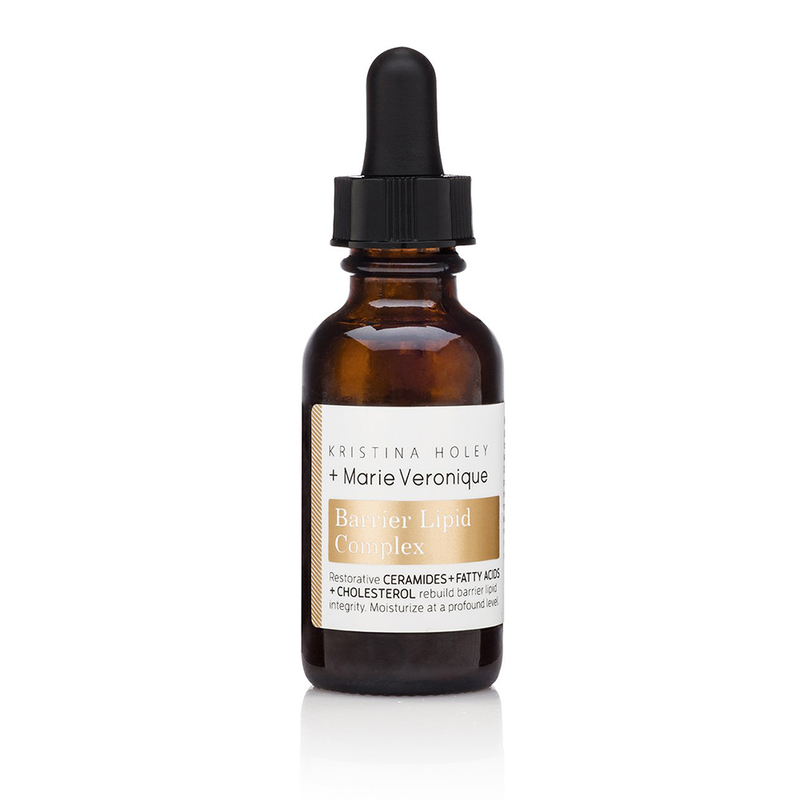 Face oil skeptics, meet your match. Marie Veronique's Barrier Lipid Oil is not only one of December's top sellers at clean beauty retailer Credo, it's also the emollient superhero we need, but don't deserve. 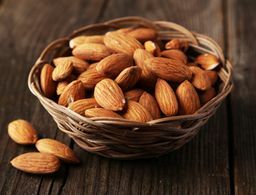 Packed with natural oils + cholesterol, this serum hydrates and prevents further water loss. We'll take twelve, thanks. Winter isn't going away anytime soon.